Council issued a Fire Order requiring a fire separation between floors of 60 minutes for this apartment block of 14 units. This required the ceilings to be fire rated to achieve both an FRL of 60/60/60 and a resistance to incipient spread of fire of 60 minutes. To minimise disruption the project plan proposed to carry out the works in 7 apartments at a time, each completed in a 5 day turn around. CAP Coatings and CAP Coatings’ approved applicators worked with the heritage architect, certifier, fire engineer, body coporate, and the owners to ensure all works were carried out in a efficient, professional and cost effective manor. 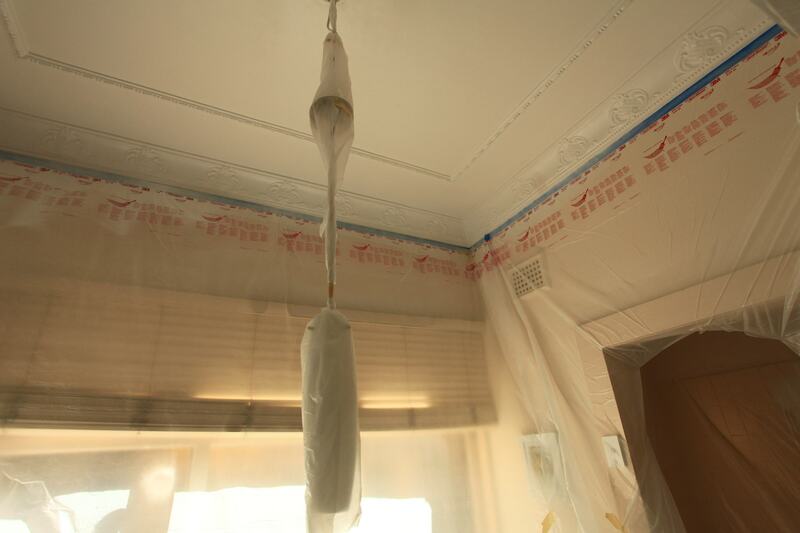 Ornate ceilings were retained and the requirements of the Fire Order met with minimal disruption to tenants.